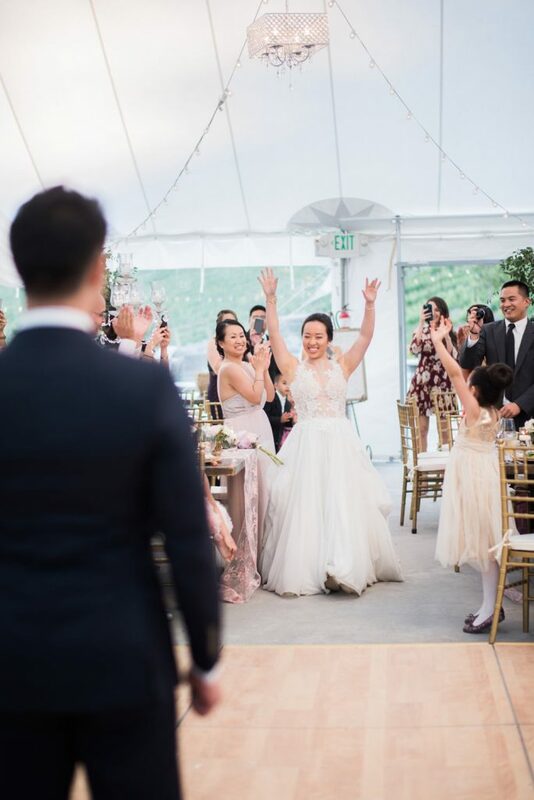 Bonnie’s favorite memory from the big day is the realization that her family traveled from all over the world to come celebrate her memorable day. 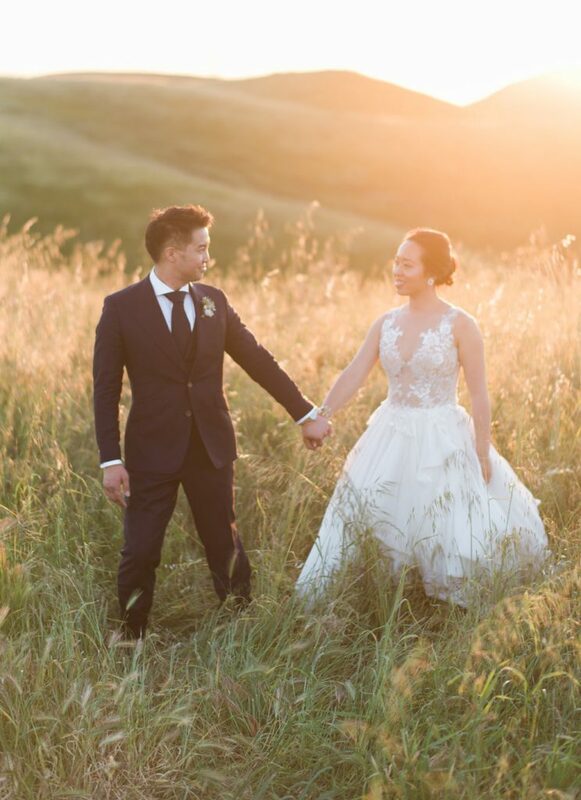 Her wedding memories were special because “each of our guests my husband and I knew personally. 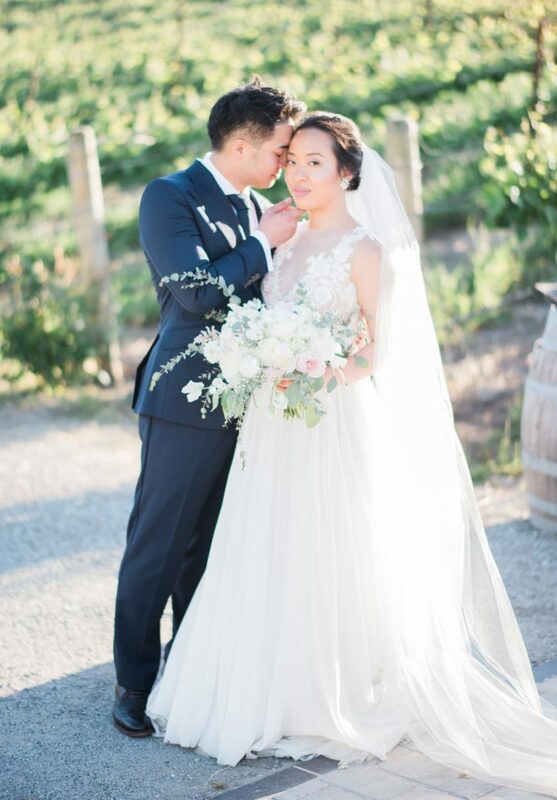 We dated for 10 years before we decided to get married and most of our guests have been with us through that long journey, so the moment we said “I do” it wasn’t just special to us, it was special to all the people who love us dearly”. 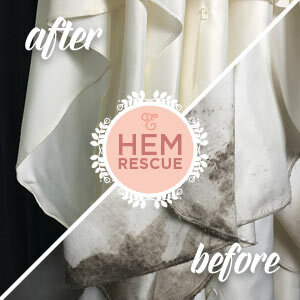 We are so thrilled that she decided to utilize our wedding dress cleaning and preservation services here at Elegance Preserved! 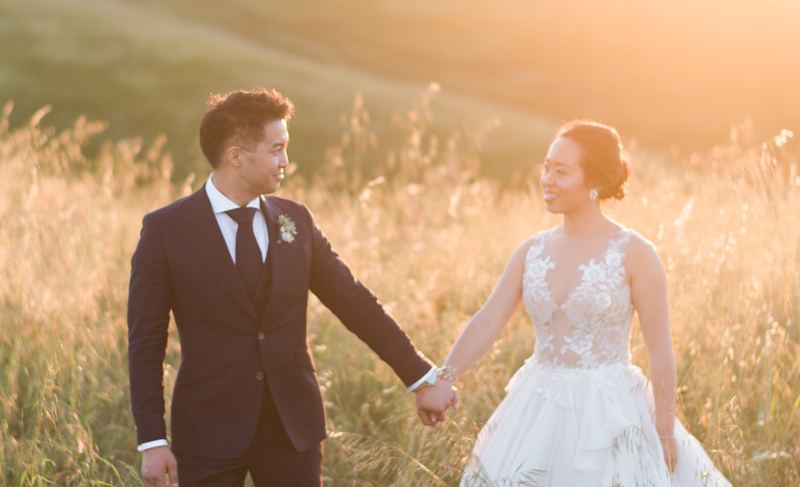 “I want to keep the gown as a keepsake” bride Bonnie says about choosing to have her gown preserved by Elegance Preserved. 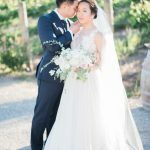 “Trish Lee was a bridal salon that I visited and I loved her wedding gown designs. 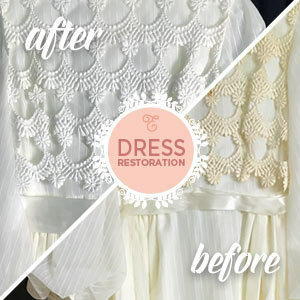 Although I didn’t end up choosing one of her dresses, she gave me a referral to Fichu for alterations. 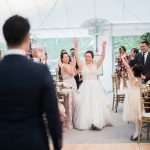 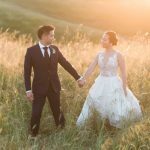 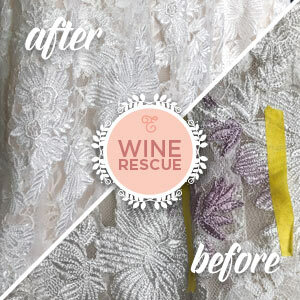 I had the most positive experience from Mila from Fichu that when I saw Trish brought her own wedding gown to Elegance Preserved, I trusted that I would be in good hands.” Bonnie eventually found her dress in New York, a Kleinfeld Bride Wedding Dress Cleaning.